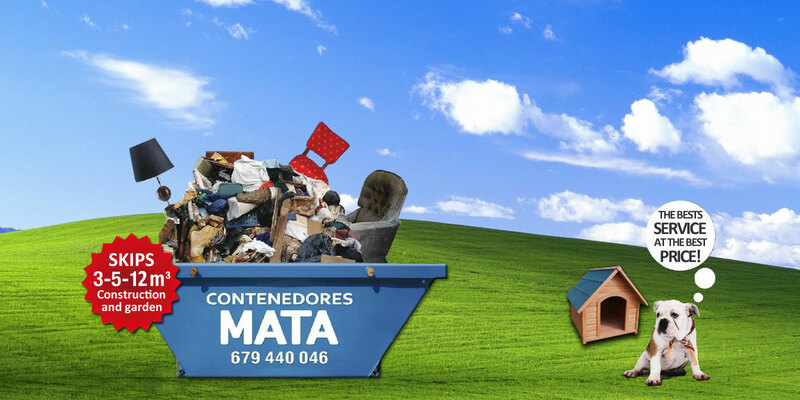 DO YOU NEED A SKIP?... 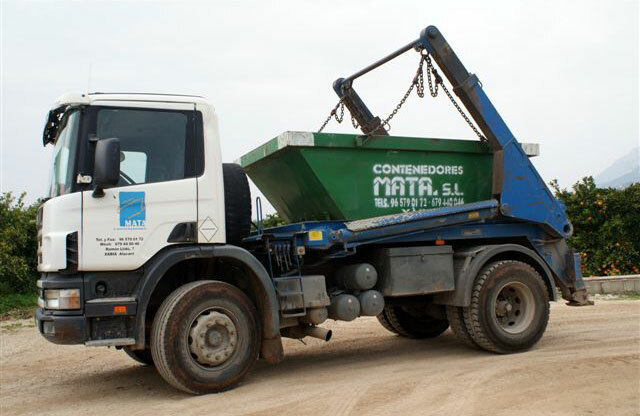 WE WILL DELIVER IT IMMEDIATLY! 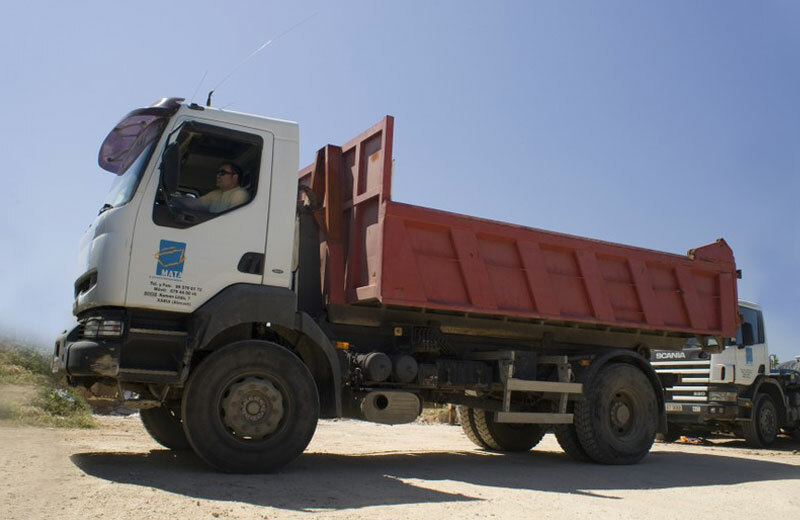 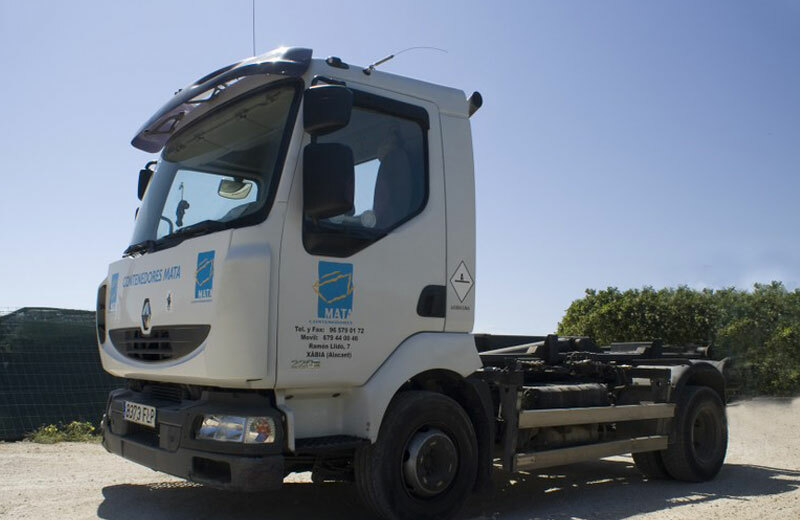 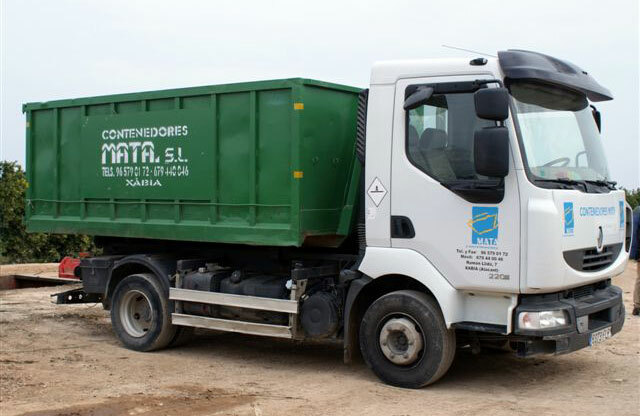 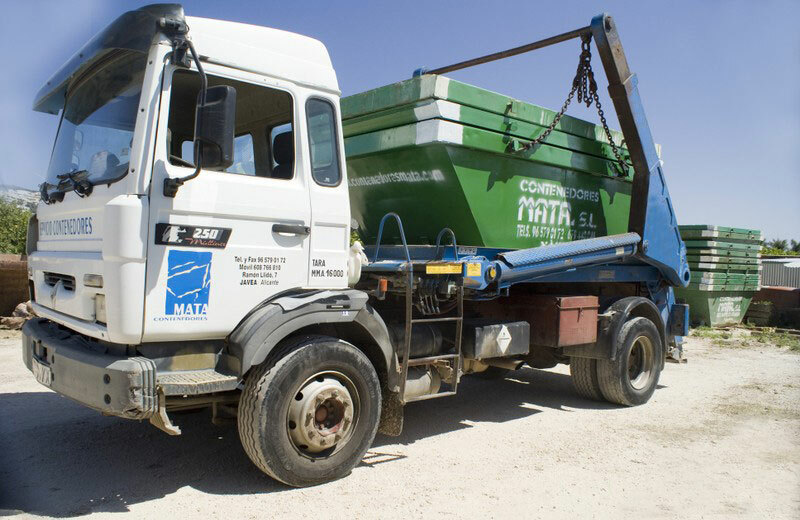 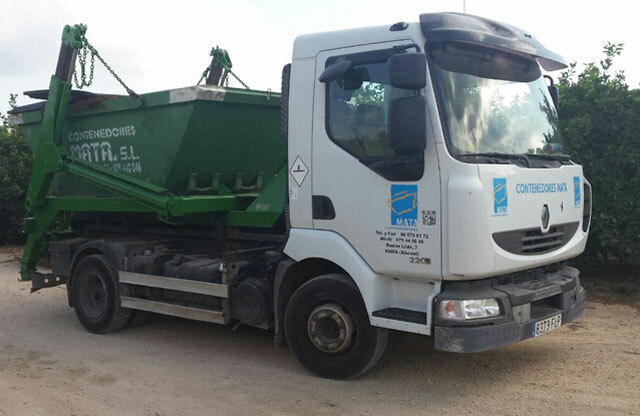 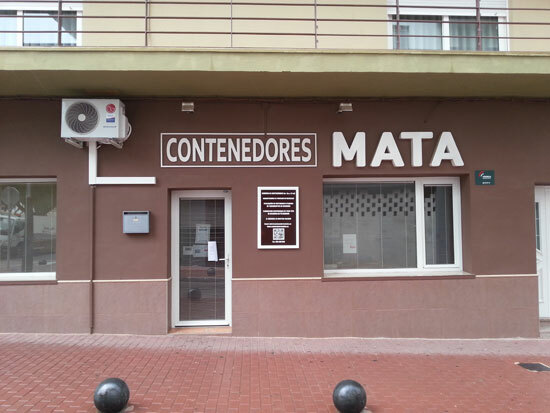 MATA SKIPS, consolidated company since 1989 in Xàbia / Jávea, mainly focused on ensuring our customers a high level of quality in the contracted services, which is backed by the experience accumulated over 20 years in the field of waste collection. 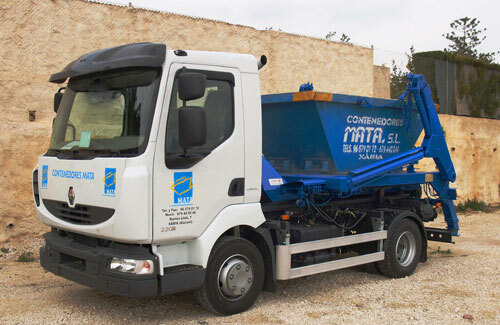 Therefore we have become a benchmark in the removal of solid waste in the area, not only by the level achieved but for our serious commitment to the environment..